You have got to love this phone. Right now im using a ot 985n its a dual sim version. It is also like the 985 version. 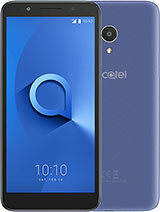 I think alcatel is becoming more popular and appreciated. 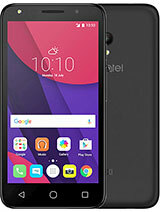 why are other phones, after upgrade seems to have lags, hangs, and other problems? Can someone help me? Because im planning to upgrade my phone to ice cream sandwich. Could this problems happen to my phone? please answer. 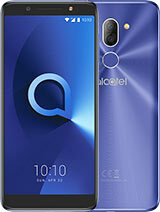 It's a great phone to have, allround performance is best, well done alcatel....! This phone lags a little in returning to the homescreen after playing and browsing but its not that bad. You can also experience lagging in some games, so be careful when downloading games. Overall its a great phone to have. 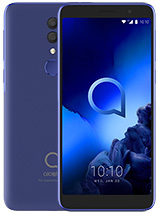 I have this phone,and i think this is the best choice for the money.Menu is the same as Galaxy....great phone. 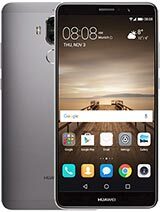 i love this phone it is more better then huawei U8500. i prefer it as best. 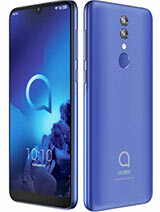 please someone tell me,is this phone worth buying...i need a fast answer,thanks? 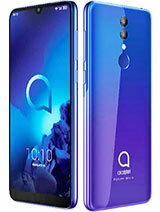 i love this phone... very simple & high class like samsung galaxy y.